The sub-continent is home to a wide variety of wildlife, from the rare to the dangerous. There are over 500 wildlife sanctuaries in India but here’s our pick of the 5 animals that you can’t miss, and where to find them. 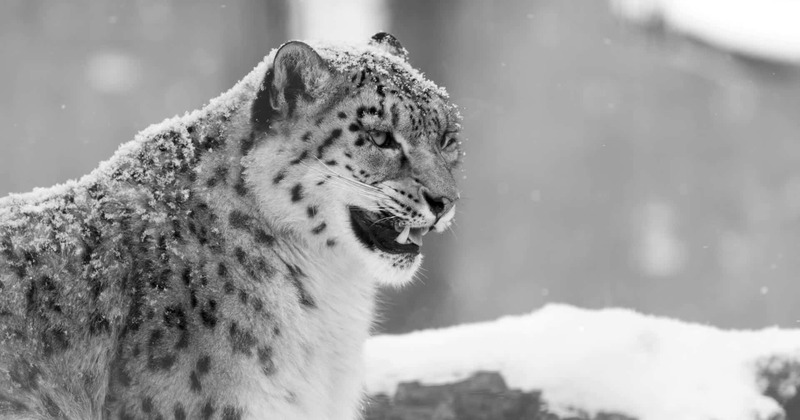 A high altitude park, Hemis National Park is home to one of the rarest wild cats in the world, the Snow Leopard. While these white ghosts of the snow are difficult to track, it is believed that over 200 call the region home. While sighting one is magical, it’s also extremely rare, so take all your lucky charms with you when you head to Ladakh. The park also hosts some stunning man-made monuments including the Hemis Monastery. Ranthambore is one of India’s largest parks covering 392 sq km, but its proximity to Jaipur makes it one of the most accessible in the country. Between November and May tigers have been sighted here not only at dawn or dusk, but also on safari during the day. 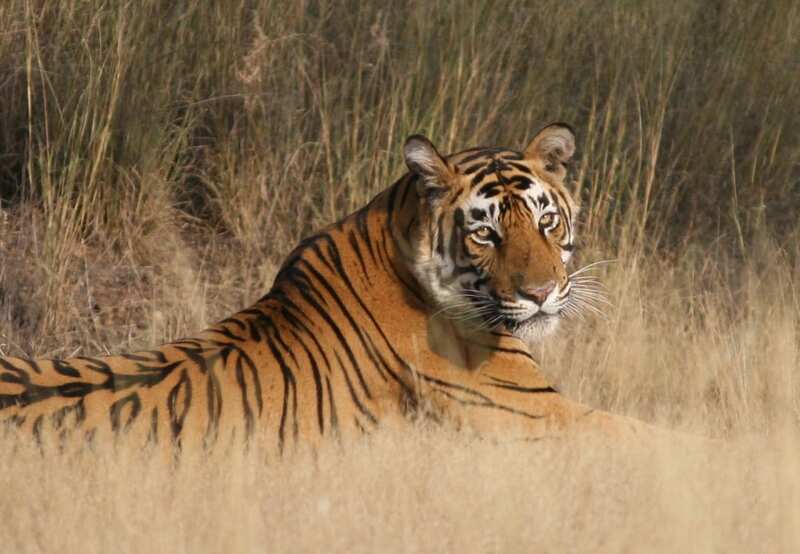 Thanks to the increasing tiger population over 60 of these magnificent beasts now call Ranthambore home. A UNESCO World Heritage site, Kaziranga National Park is one of the few places on earth where you can see the rare one-horned rhinoceros. 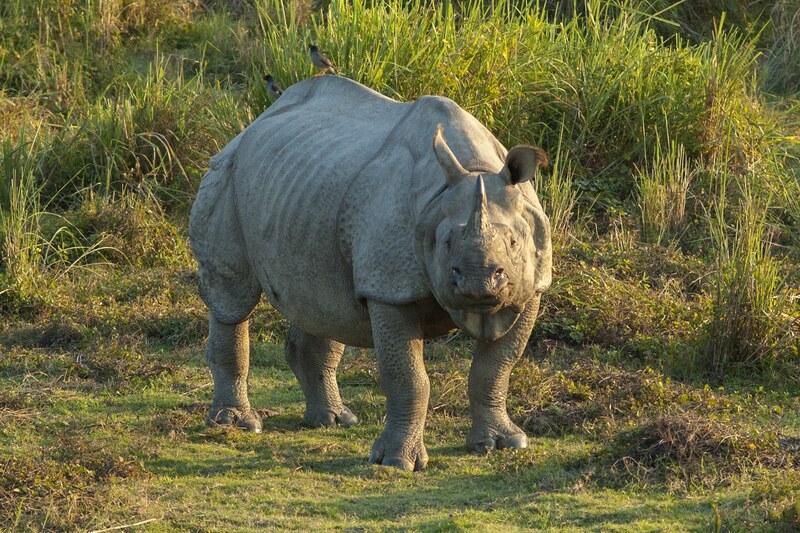 Tucked away in the North-Eastern state of Assam, there are over 2,400 rhinos in the park, making it almost a virtual guarantee that you’ll catch a glimpse of these gentle giants. While the North East can be difficult to reach, Kaziranga is accessible by the nearby airport at Guwahati. The best time to see a rhino is between October and April, and there’s also a wide variety of birdlife, and even some impressive (but dangerous) snakes to look out for. 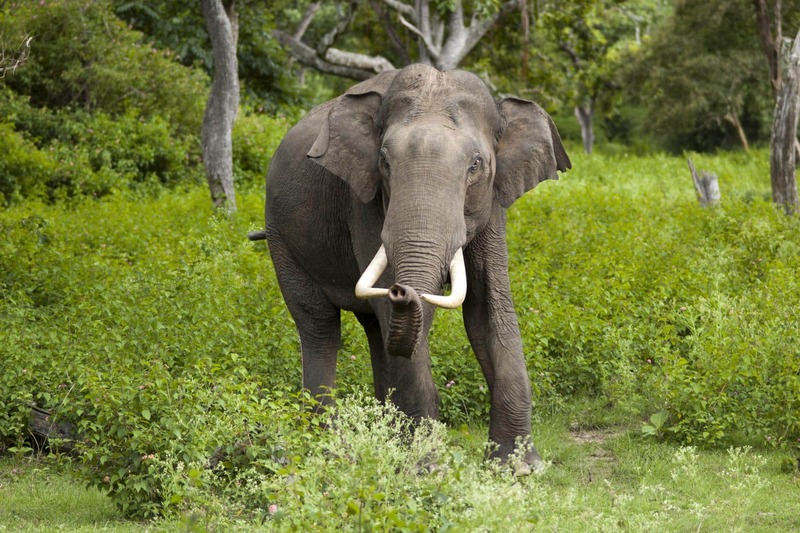 While Periyar National Park has a wide variety of animals, it is the natural beauty of this piece of paradise that really makes it worth a visit. Surrounded by the Cardamom Hills, with a steep drop into the Periyar and Pamba Rivers everything from tigers to birdlife thrives amongst the rich flora. But very little compares to the sight a herd of wild elephants playing and bathing themselves in the river. Sit quietly and just watch these huge animals splash around, just be sure to stay out their line of fire when they fill their trunks like a hose! 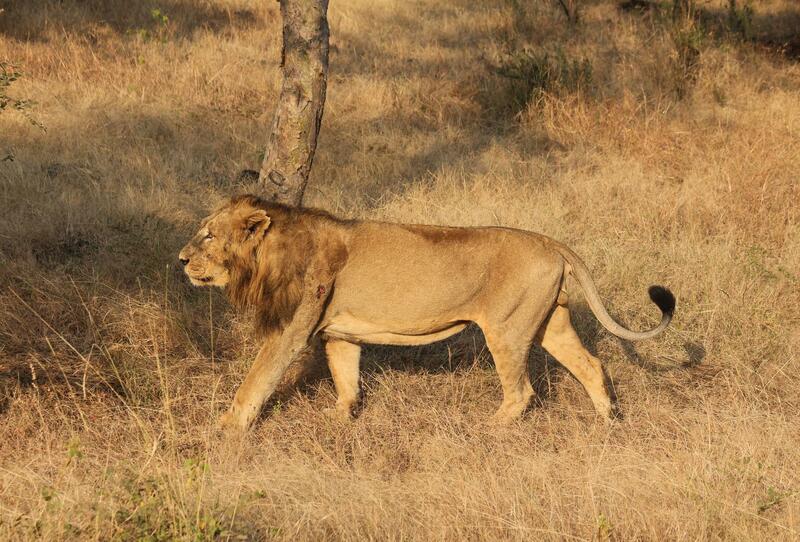 The only place where you can see an Asiatic Lion in the wild is at the Gir Forest National Park in the western state of Gujarat. There are over 500 lions in the park, and the park is also home to other wildcats including leopards and jungle cats, while crocodiles lurk amongst the reeds by the riverside and over 300 species of birds fly overhead. This park is considered to be one of the most important in the sub-continent, and is home to a biological research area providing valuable contributions to science.